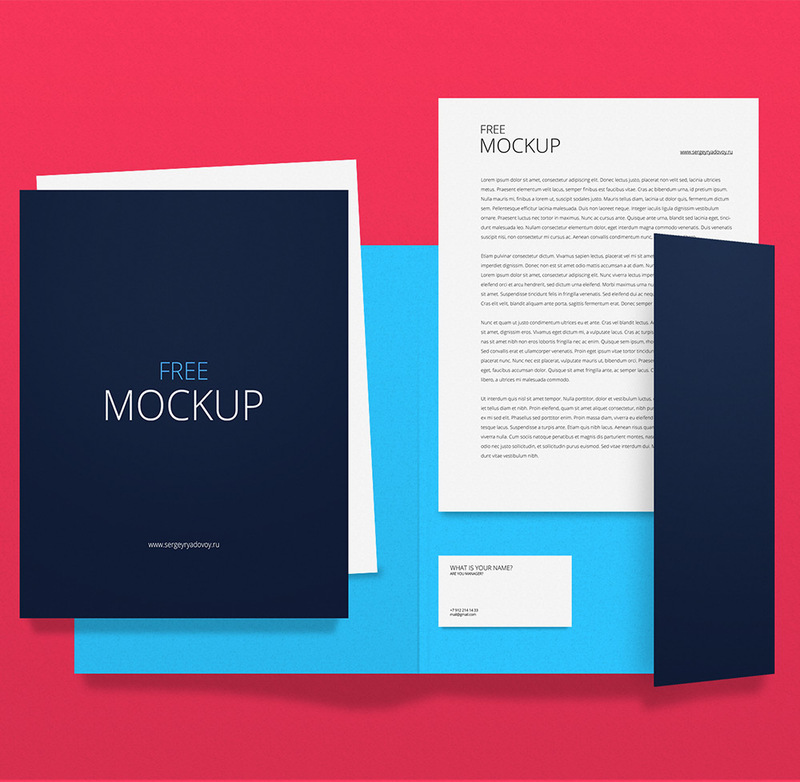 Download Corporate Identity Branding Stationery Mockup Template PSD. Treat your brand with this stylish branding mock-up which is ideal for corporate design presentations. This is an entirely FREE, Hi-Res, PSD, Corporate Identity, Branding Mock Up. It is available for both commercial and personal use. Hope you like it. Enjoy!